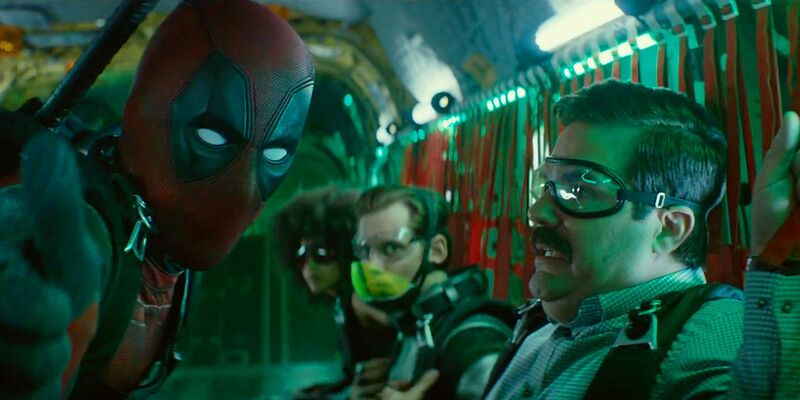 A combination of biting wit and predictable notes, Deadpool 2 does well to please all and live up to its name. Some may consider it a letdown, others may claim it to be better than the original; I believe the truth lies in between. Because the writing mixes in unique ideas with recycled gags, it feels like a refreshing recapturing but a recapturing just the same. That being said, because it is guided by a superb cast (Reynolds & Brolin) and elevated by relatively strong production & effects, Deadpool 2 hits its marks and should leave most satisfied. Specifically, Deadpool 2 is strikingly good and not great because it lacks much originality or vision in its own right. The film certainly takes a few turns & adds fun characters that feel new (Domino) but it often feels like it’s riding the coattails of the original & reusing safe tropes (Firefist). Viewers will appreciate the times of genuine surprise but will also remember moments of familiar gimmicks & flat developments. In the end, Deadpool 2 is a fun ride that’s bound to grab grins but also, at times, feels like the remains of a better original. Check it out but temper your expectations!